Capitol Sports Center is a premium sports facility located in Plainfield, Indiana. 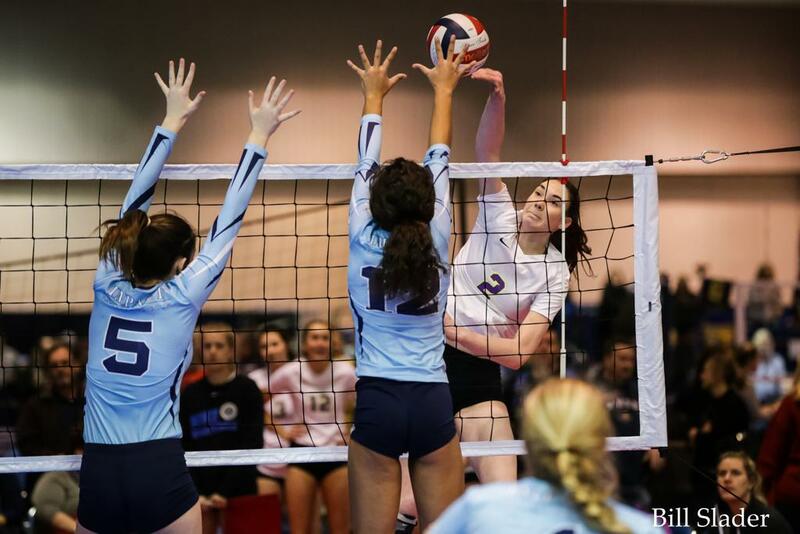 Capitol Sports Center has been providing the premier venue for volleyball training and tournaments in the Indianapolis area since 1995. It is also the home of Circle City Volleyball. Make your team reservations through Advanced Event Systems! View up to date 2018 volleyball tournament scores and results. View our resource for tournament facility location and directions.